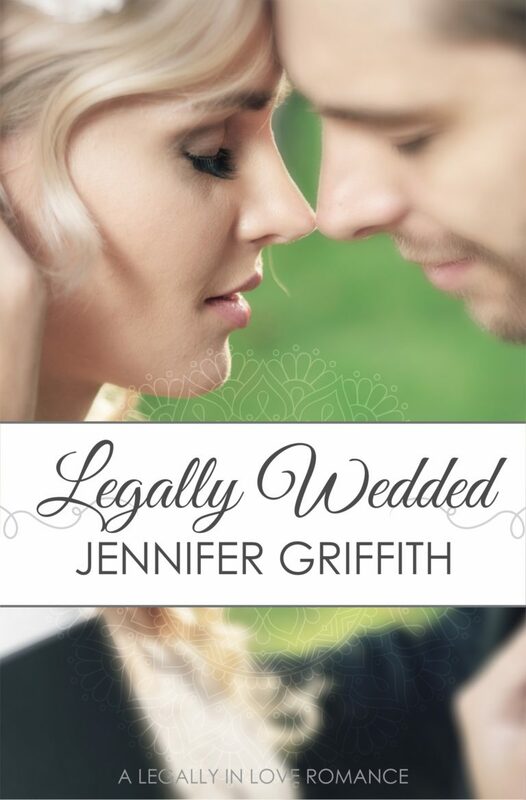 A chance acquisition of a priceless piece of art at a yard sale looks like the key to lawyer Jillian’s happiness—a way out of her soulless job as lawyer to Hollywood actors. But gorgeous banker Aero, whose kiss turns her knees to water, seems bent on stopping Jillian from putting it in her new gallery. 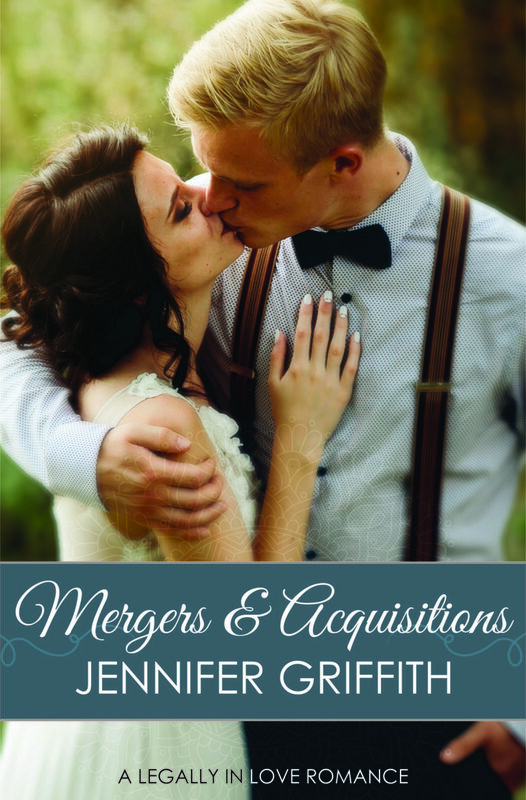 Keeping hold of her acquisition may require a merger. If you like a good, sweet contemporary romance, these are all standalone novels with breezy plots. I recently became a Hallmark Channel Christmas movie addict, and I realized, hey. This is pretty similar to what I write! I hope you like it. Writing it was a blast–the story pretty much wrote itself. The hero is swoony, the heroine smart and fearless, and their matchmaker is no less than Hollywood’s quirkiest child actor.